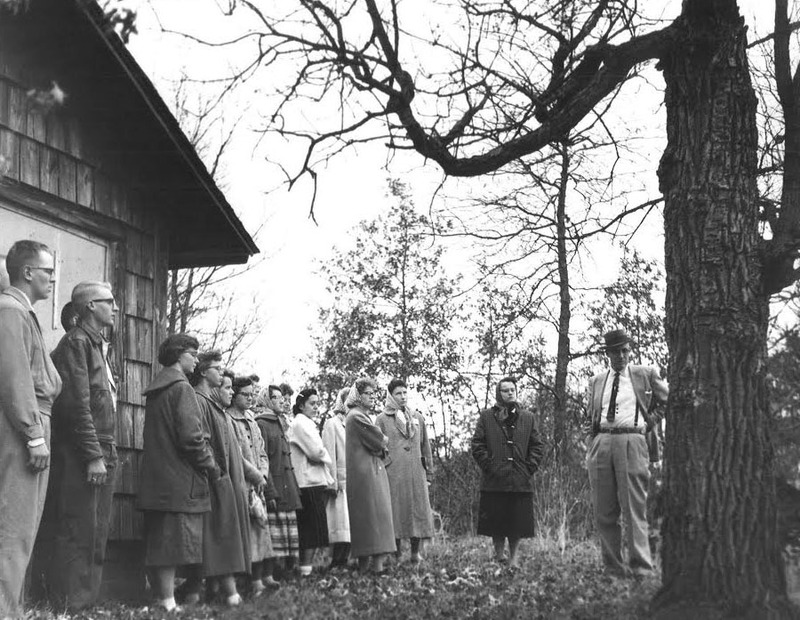 90 years ago six men met under a large oak tree and prayed, “Lord, give us this land.” They asked God to give them this piece of land for a Christian camp and training center. They raised $250 to purchase 14 acres of shoreline on Lake Marquette. The dream was fully realized the next summer when Camp Oak Hills was born, followed two decades later by the opening of Oak Hills Christian Training School.